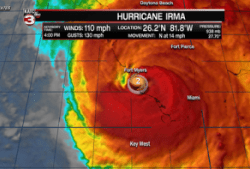 What do bookstores want…and why indie authors should learn to give it to them. Part IV, the final chapter. No doubt you’ve heard of Barnes & Noble. Perhaps even Chapters Indigo. Maybe even Waterstones. But have you heard of Dymocks? How about Eason & Son? Crossword Books? These are just a sample of the bookstores you can access with the Ingram distribution system. The English speaking world is vast, to better serve its readers everywhere you should take advantage of the Ingram system. Why deny your books to such a large audience? 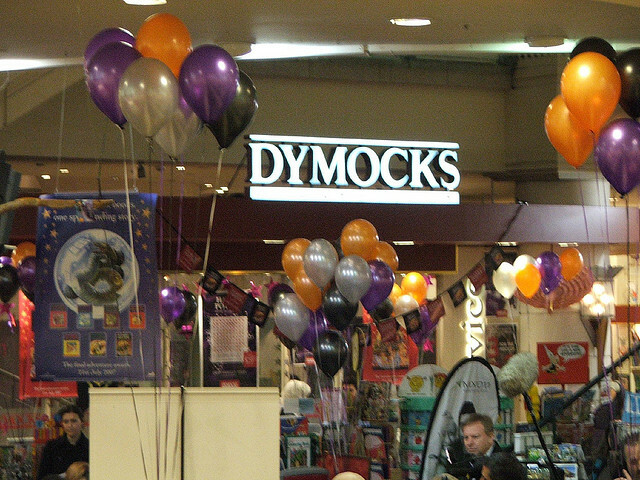 Dymocks is a major bookstore chain headquartered in Australia and has been around since 1879. They now have stores throughout Australia and New Zeeland with more in Singapore and Hong Kong. Today they have around 85 stores, 13 of which are in Hong Kong alone. Overall they hold 20% of the Australian market. This is a HUGE English speaking market. Best of all, it’s an easy one to tap into as Lightning Source has printing operations already established in Australia. Eason & Son is located in Ireland with stores throughout the country and other parts of the U.K. They also have stores in several airports. Again, an English speaking country with great reach. Lightning Source has print operations in the U.K..
Crossword Bookstores is a chain of bookstores in India and based out of Mumbai. They have over 27 stores throughout the country. India has the largest English speaking population on earth numbering in the billions. Ingrams caters to over 195 countries. I could go on and on describing each one but I think you can see the point already. The three I’ve touched on here are just the major chains, there are still thousands of independent bookstores in the English speaking world. The majority of them deal with Ingrams regularly. By not having your book available in their system you are simply keeping it out of the reach of these potential readers. Distribution is important. Focusing on the 300 million people in the United States and forgeting about the billions of english speakers in the rest of this world is you working against yourself. Very interesting, I just finished reading all 4 parts. Indeed, you’re right, we tend to easily forget the global market and it’s huge…But as I live in Italy, I don’t think there’s much I can do to push my book “at ground level” with physical bookstores in the US! Any suggestions as to how someone (like me) who doesn’t live in the US can promote books with US bookstores? Does Ingram help in any way? And if you’re American and live in the US, how can you do ground-level promotion in India or Australia or the UK? Ingrams does business in 195 countries, Italy, Australia and India among them of course. Getting distribution through them from outside the US is something I have not had to think about so I can only go based on what I know. I imagine you would need an international tax number at a minimum. Beyond that I would consult their manuals for details. All of them are available online at the Lightning Source or Ingrams websites for free. As for promotion “on the ground” as you put it, I would start with obtaining a list of current chain and independent bookstores in your target countries. Here in the US you can get this from the American Booksellers Association (ABA). They keep the list updated and it’s free last time I pulled it. You’ll need to then find its sister organizations in your target countries. After that it’s a matter of adjusting your pricing and currency for each one and modifying your sell sheet. Based on your budget you can then target the best stores and do a mass mailing or e-mail marketing campaign. I would do the same thing when going outside the US. Companies like UPS or FedEX/Kinko’s offer ways to have everything printed and shipped in country so the costs are more manageable. I started in Australia and the first thing I noticed was a jump in my Kobo e-book sales in New Zeeland. After that came a bump in print books. I can only speculate but I imagine they tried out book 1 as an ebook and based on that made a print decision. One week I did better at Kobo AU than I did at Amazon US. I’m currently placing my latest series down under as well and I hope to see the same results.